Market City is excited to announce that our brand new Food Court is now open. Market City is excited to announce that our brand new Food Court is NOW OPEN! 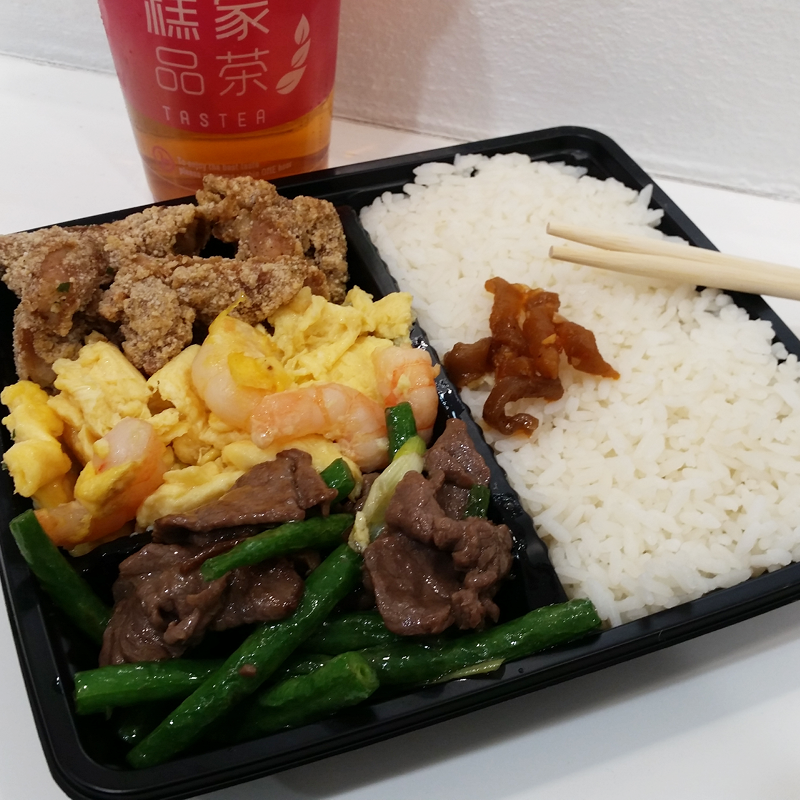 With an all-new seating area and an exciting selection of tasty food options including Chinese, Thai, Japanese, and Taiwanese, customers will be spoiled for choice! Read more below about our all-new dining options coming to Market City. 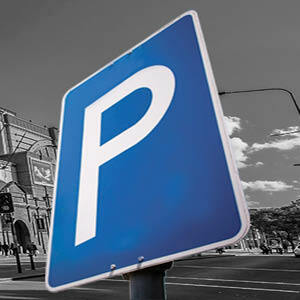 Established in 1988, Golden Tower has been a mainstay of the Sydney eatery scene for the past 25 years. 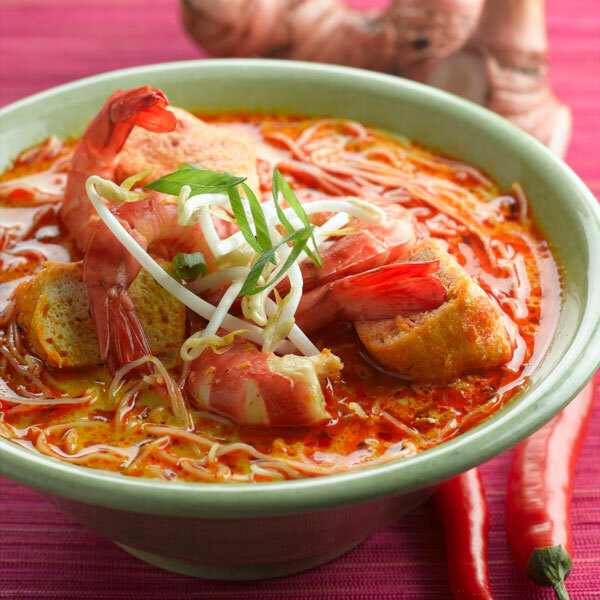 They have continued to attract loyal customers over the years with their signature laksa noodle, famous pork chop, and crispy chicken. You can choose from a range of freshly made dishes, or create your own experience from the hot food bar. 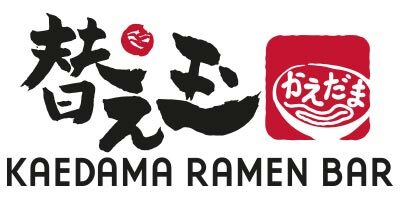 At Kaedama ramen bar, we are specialised in serving the Japanese Hakata style ramen (the pork bone broth noodle soup with more than hundred years of history in Hakata region). A typical day for a Thai person would involve visiting a Kao Gang shop at least once a day whether it be breakfast, lunch or dinner. Workers often have a favourite Kao Gang store near by where they would all meet up for lunch, often you will see these places packed with people going about their daily life. They enjoy going to these places because it is convenient, service is fast and the food is delicious. Happy Chef is recognised for its Asian dining that has been well- established in Sydney over the years. 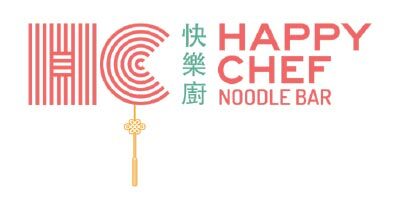 Its aim is to uplift and recreate a refreshing, fun and trendy brand that attracts existing and new patrons who love a good hearty meal in the Chinatown area. 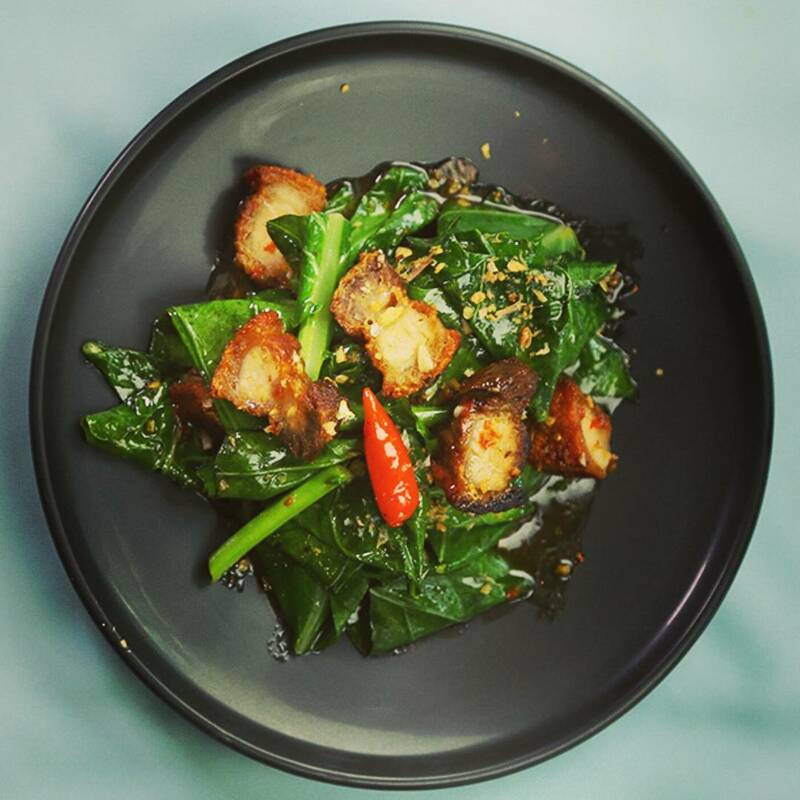 Established in 2003, Super Chef BBQ was started by former Executive Chef Kit to bring another facet of his culinary talents from Hong Kong to Sydney. 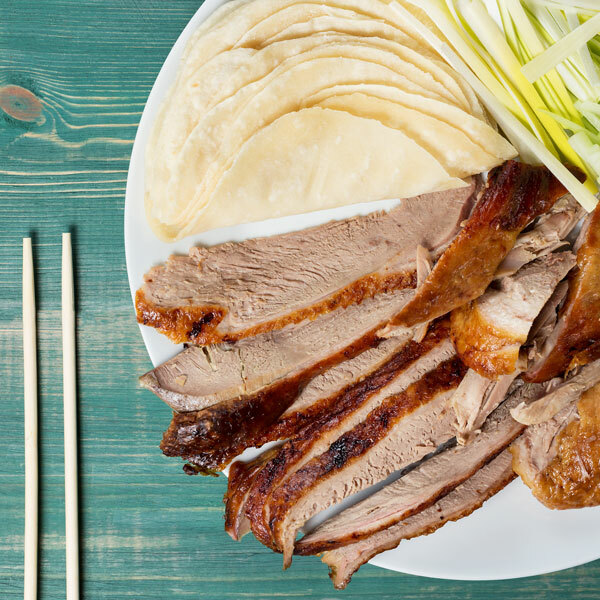 Follow the sound of the butcher’s cleaver at Super Chef BBQ where roast ducks, crackling roast pork and sweet strips of barbecue pork are chopped to order and served with rice, noodle soup or dry noodles. 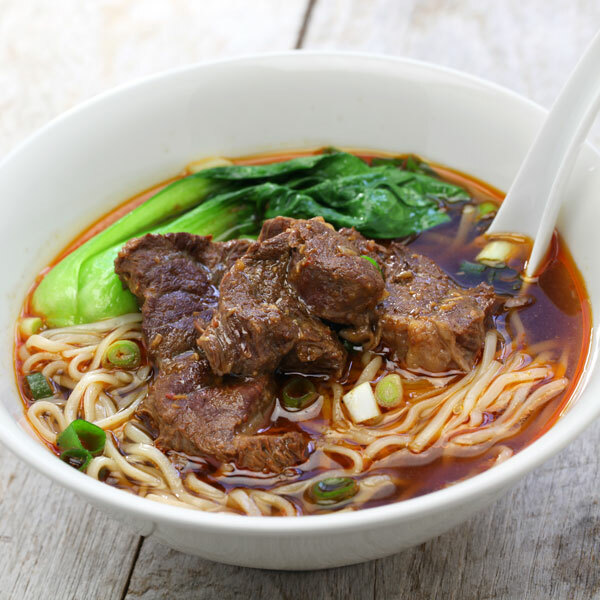 Lao Dong Beef Noodle was established in Taiwan in 1950 and has been an icon of traditional Taiwanese food culture for over half a century. They use premium 100% Australian beef, mixed with their renowned cooking secret that dates back over three generations, to bring the ultimate food experience to all food lovers. Visit their first Australian location in Market City’s new Level 1 Food Court. Sushi Ko is a pioneer of contemporary sushi, offering a unique culinary experience that bridges past and present. They have an enthusiasm to embrace new ideas, and profound insights for tradition. 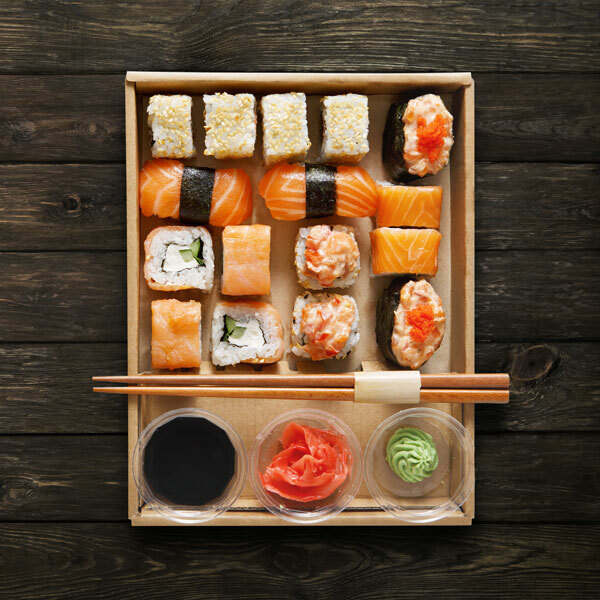 The wide menu offers an extensive selection of hot and cold specialty contemporary Japanese dishes, and they invite you to spoil yourself and try authentic sushi. 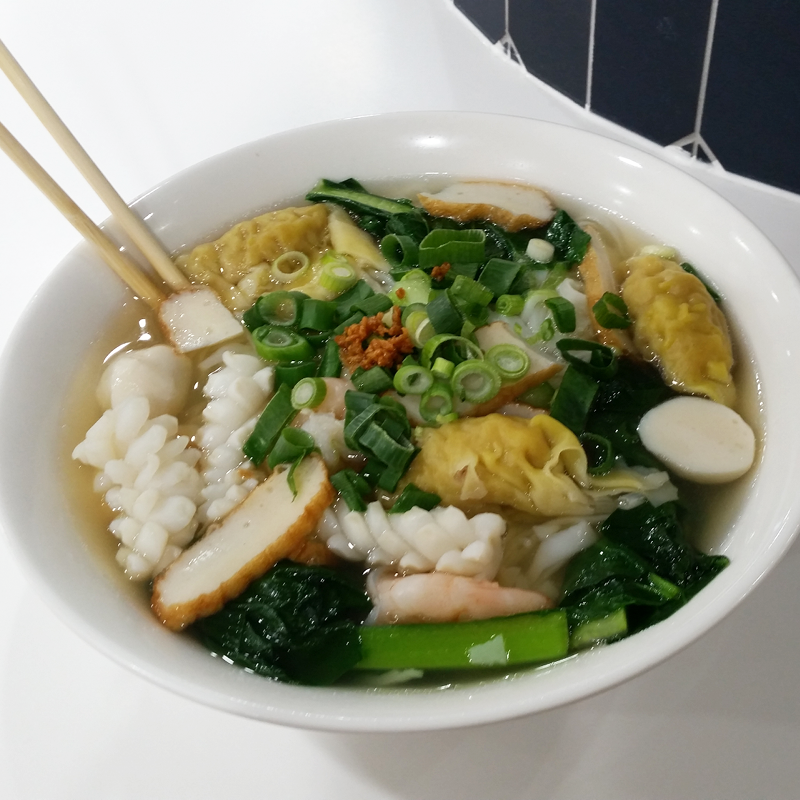 Serving a wide range of ready-made food that is renowned for its full authentic Taiwanese flavours. 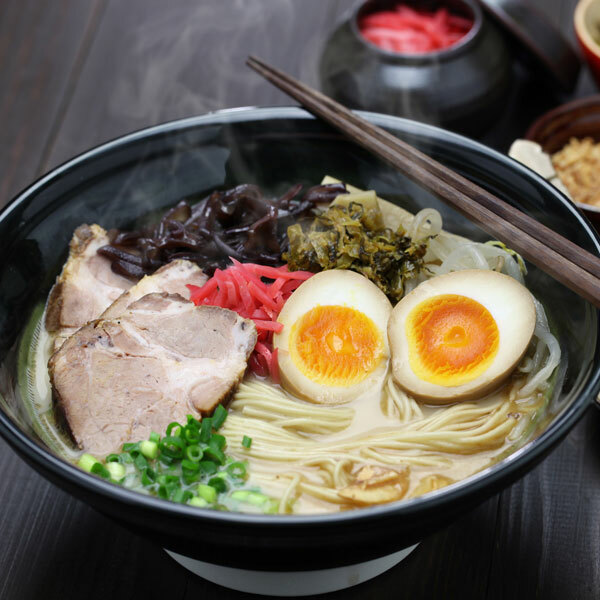 You will find favourites such as Taiwanese fried chicken, three cup chicken, braised pork belly and more – as well as all kinds of cold cut meats dressed with chilli and vinegar or prawn omelettes and spicy fish cutlets. A range of vegetarian and gluten free options are also available. 85 Degrees has a strong heritage in a rural town district in Taiwan, and embodies the notion that everyone should be able to enjoy five star quality coffee, cake and bread, but not at five star prices. 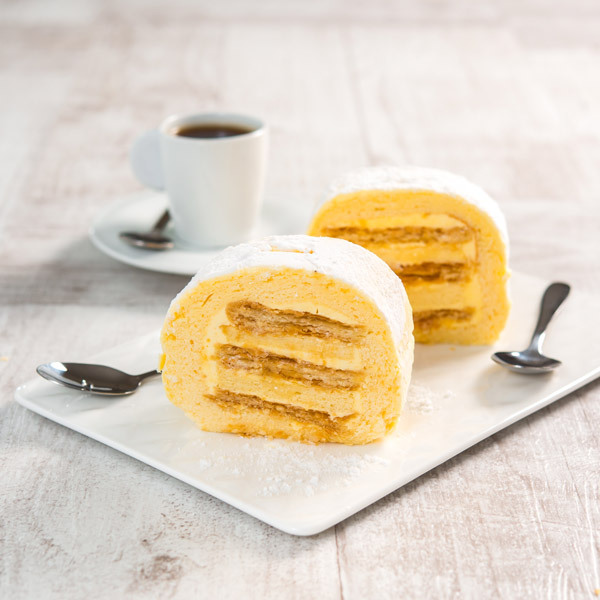 Their pastry chefs are committed to quality, and have “Think Globally, Act Locally” intentions. Central Cafe, located on Level 1, should be at the top of your list when it comes to your next coffee fix. 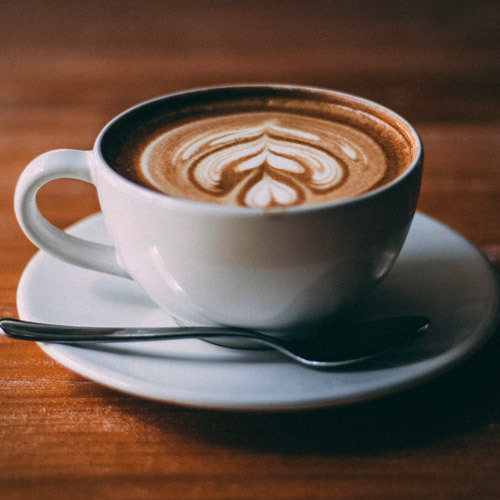 While serving all of your favourite treats and quick lunch items, the cafe is most well known for it’s Campos coffee, which is not only delicious but also ethically and sustainably grown.